Did you know that you can assign a “LEGACY CONTACT” within Facebook in the event that your time on earth is up? Remove any of your friend. Go into your Account Settings and Select Security. Nearly to the end of the list in the center of the page, select Legacy Contact and follow the instructions. 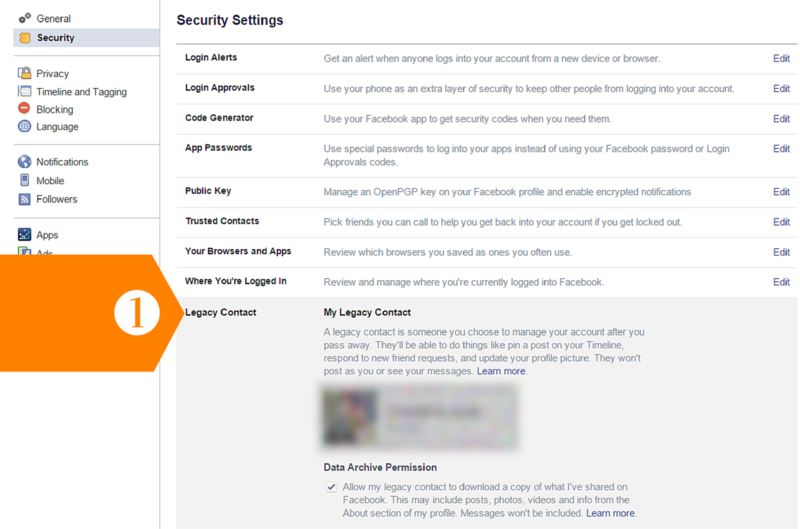 Previous Post Facebook Security Measures Next Post How Often Do I Need To Update My Website?